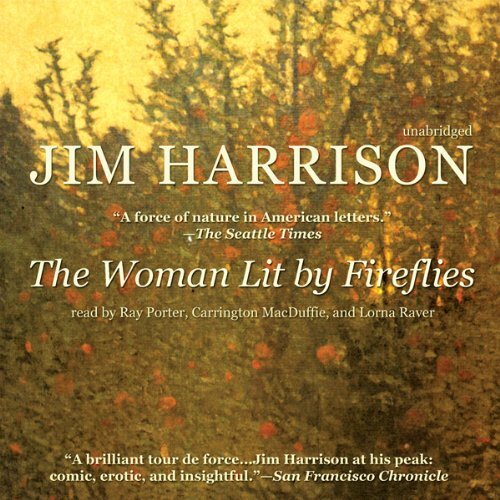 Chicago, 1920: Hadley Richardson is a shy 28-year-old who has all but given up on love and happiness when she meets Ernest Hemingway and is captivated by his energy, intensity and burning ambition to write. After a whirlwind courtship and wedding, the pair set sail for France. 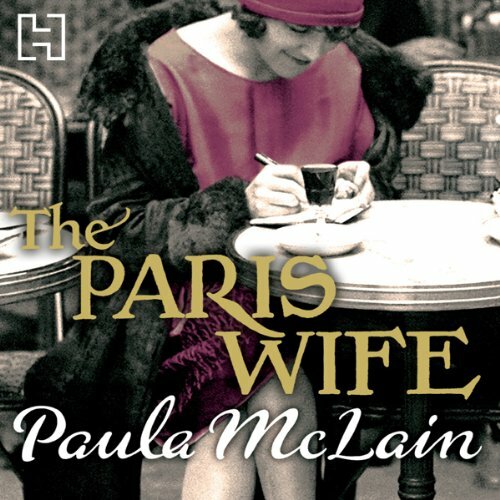 But glamorous Jazz Age Paris, full of artists and writers, fuelled by alcohol and gossip, is no place for family life and fidelity. The year is 1909, and Temperance O'Neil is a woman ahead of her time. At 29, she is happily married to her work helping single mothers on the streets of New York. 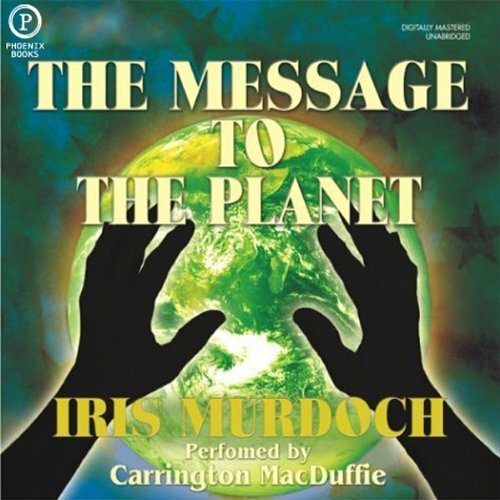 Unfortunately, Angus McCairn - her new stepfather - controls the purse strings to her substantial inheritance. Angus insists she quit her career and live in his house in Edinburgh. 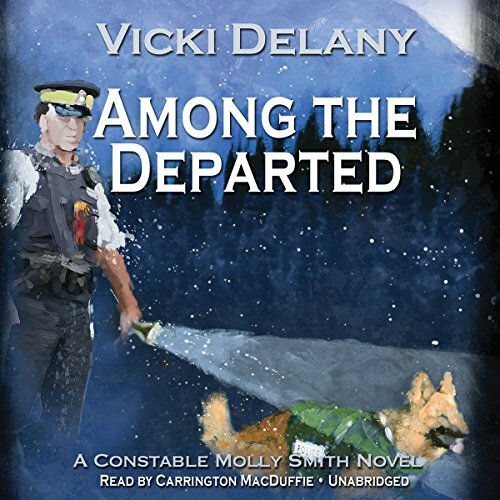 Temperance heads to Scotland with one mission - to drive Angus crazy. 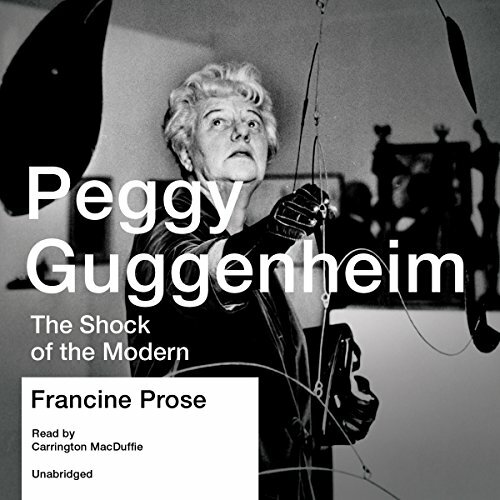 Acclaimed best-selling author Francine Prose offers a listen of Guggenheim's life that will enthrall enthusiasts of 21st-century art as well as anyone interested in American and European culture and the interrelationships between them. The lively and insightful narrative follows Guggenheim through virtually every aspect of her extraordinary life, from her unique collecting habits and paradigm-changing discoveries to her celebrity friendships, failed marriages, and scandalous affairs. When we think of slavery, most of us think of the American South. We think of back-breaking fieldwork on plantations. We don't think of slavery in the North, nor do we think of the grueling labor of urban and domestic slaves. 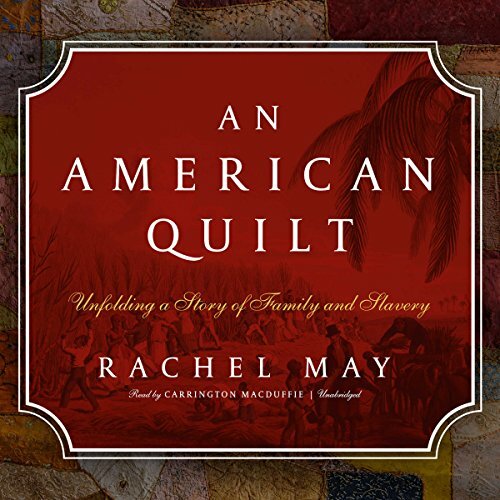 Rachel May's rich new book explores the far reach of slavery, from New England to the Caribbean, the role it played in the growth of mercantile America, and the bonds between the agrarian South and the industrial North in the antebellum era - all through the discovery of a remarkable quilt. Here is the spellbinding story of Abby Mason - photographer, fiancée, soon-to-be stepmother - and the consequences of her greatest error. 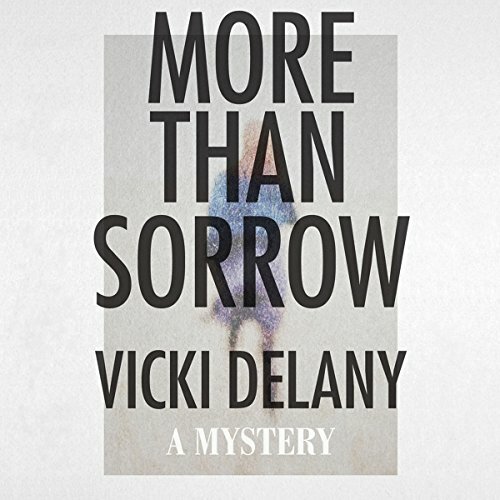 Heartbreaking, uplifting, and beautifully told, it is a riveting tale of how life can change in an instant, of the search for the truth behind a child's disappearance, and of one woman's unwavering faith in the redemptive power of love. 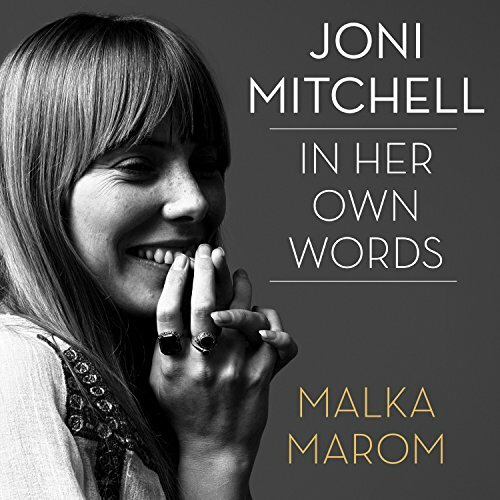 When singer, musician, and broadcast journalist Malka Marom had the opportunity to interview Joni Mitchell in 1973, she was eager to reconnect with the performer that she'd first met late one night in 1966 at a Yorkville coffeehouse. 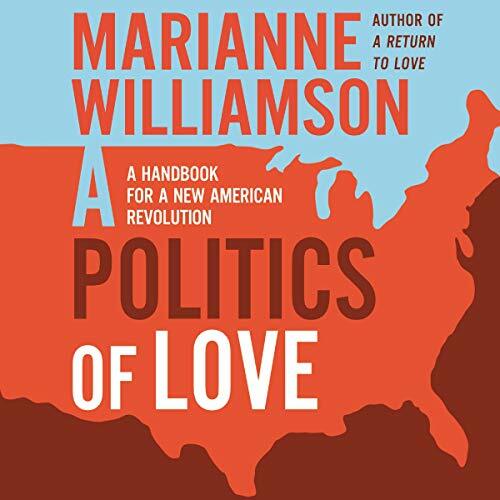 More conversations followed over the next four decades of friendship, and it was only after Joni and Malka completed their last recorded interview, in 2012, that Malka discovered the heart of their discussions: the creative process. When you think of St. Petersburg noir, some of the greatest literary names immediately spring to mind - Alexander Pushkin, Nikolay Gogol, and Fyodor Dostoevsky. 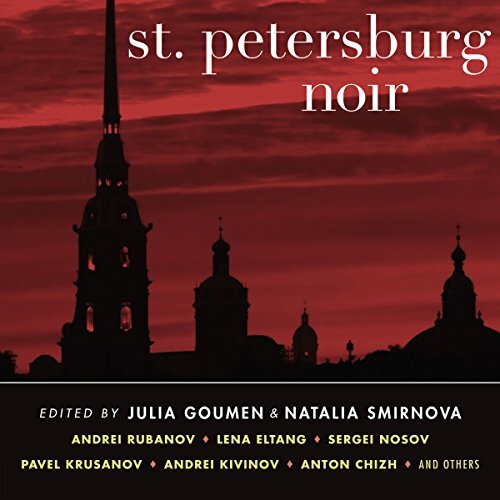 Modern day St. Petersburg lavishly offers the scenery and conditions for true noir stories, and the writers in St. Petersburg Noir succeed in concocting their own worlds within this city with stories ranging from mystical to outwardly grotesque. 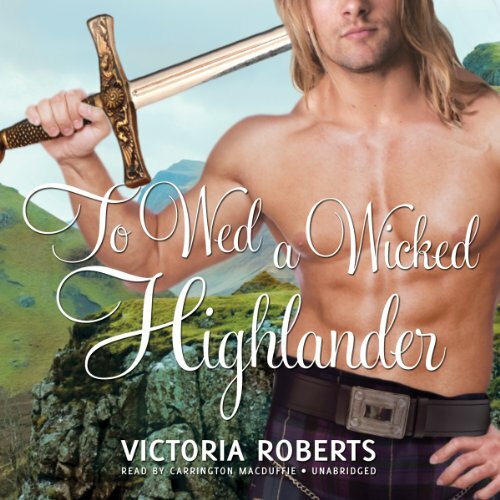 In the third book of this fun, action-packed Highlands Trilogy, Victoria Roberts introduces her baddest bad boy yet. 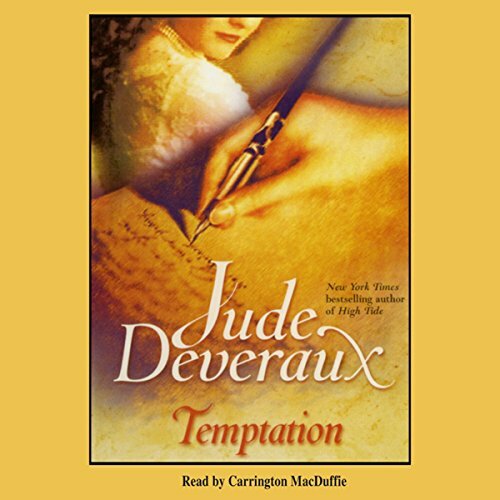 Laird Alexander MacDonell has a choice: stay true to his duty or lose his heart forever to the woman who betrayed him - his own wife. 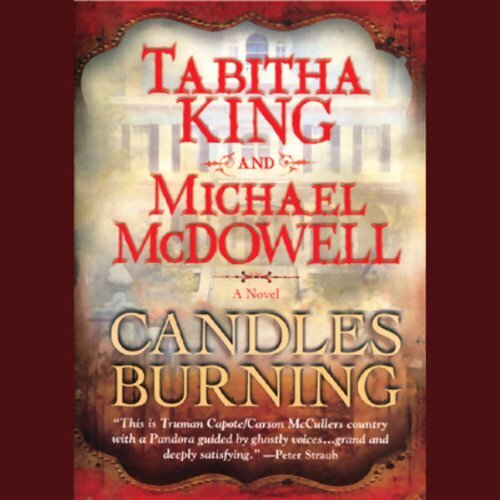 Lady Sybella MacKenzie is forced to search for her clan’s ancient seeing stone under the roof of her father’s enemy. When she finds the precious artifact, will she choose the family who raised her, or will she stand with the man who has captured her soul? 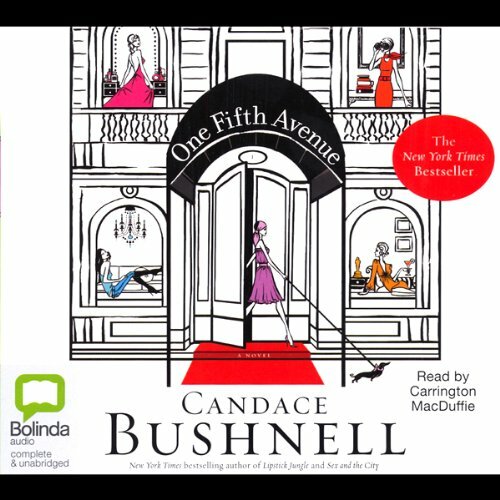 Fifteen years ago, a young girl by the name of Moonlight Smith went to the house of her best friend, Nicky Nowak, for a sleepover. Moonlight joined the family for breakfast the following morning and was then picked up by her mother. Shortly after, Mr. Nowak went for a walk. The latest developments in physics have the potential to radically revise our understanding of the world: its makeup, its evolution, and the fundamental forces that drive its operation. Knocking on Heaven's Door is an exhilarating and accessible overview of these developments and an impassioned argument for the significance of science. 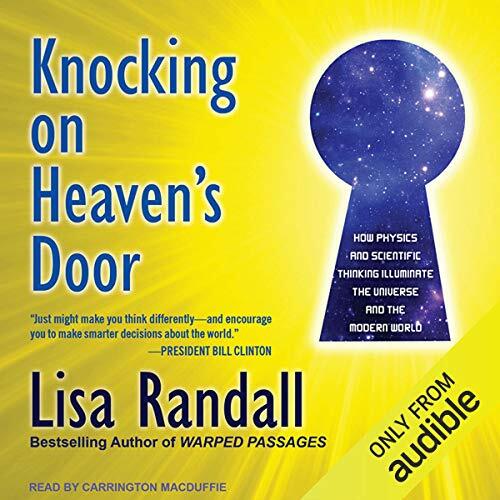 There could be no better guide than Lisa Randall. The best-selling author of Warped Passages is an expert in both particle physics and cosmology. Hannah Manning was once an internationally renowned journalist and war correspondent; today she’s a woman suffering from a traumatic brain injury. 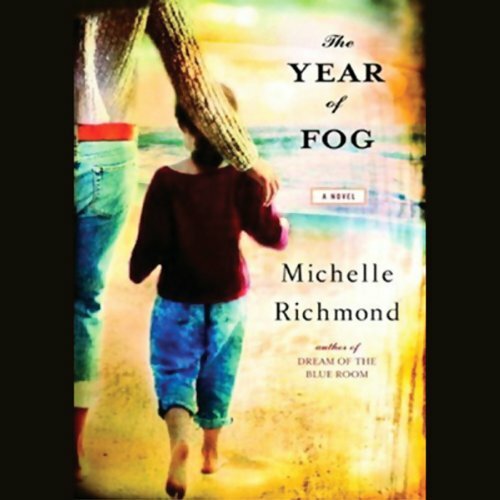 Unable to read, unable to concentrate, full of pain, lost and confused, and haunted by her memories, Hannah goes to Ontario to her sister’s small-scale vegetable farm to recover. As summer settles on the farm, she finds comfort in the soft rolling hills and neat fields as well as friendship in the company of Hila Popalzai, an Afghan woman also traumatized by war. One Fifth Avenue is THE building - the chicest, the hottest, with all the best people. Within its luxuriously thick walls the lives of New York City's elite play out. There is Schiffer Diamond, an over-40 actress who had given up making movies and moved to Europe, until the call to come home gave her the chance to prove that women of style are truly ageless. And there is spoiled, self-assured Lola, whose mother is determined to launch her darling daughter into society and the arms of the right man by clawing her way into the building.